While Web access has given customers the freedom to shop anytime, the CS 1504 Consumer Memory Scanner from Symbol Technologies gives them true mobility to shop anywhere. 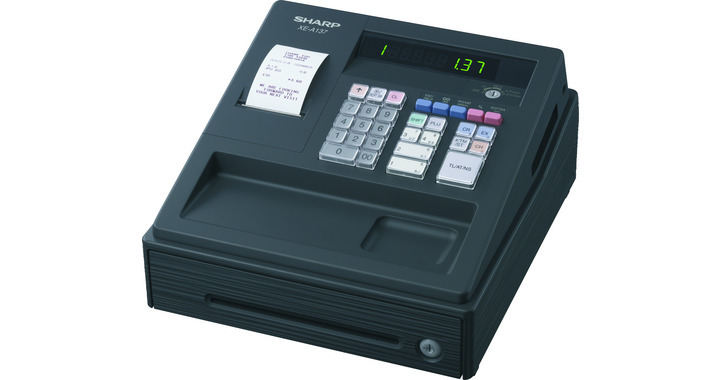 Another breakthrough in consumer bar code scanning technology from Symbol, the CS 1504 Consumer Memory Scanner enables customers to capture bar codes on retail merchandise in order to create a shopping list, purchase an item or simply link to the Web for further content about the item of interest. Anyone can use this pocket-sized scanner to read bar codes found on merchandise or in catalogs from virtually anywhere. Small and lightweight enough to fit in a pocket or purse, customers can use this scanner at home, in the store, or on-the-go. It makes routine tasks, such as reordering groceries or office supplies, quicker and easier than ever before. 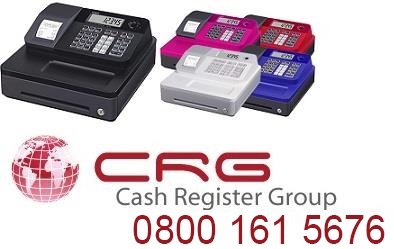 It's ideal for list-making and gift-registry applications and can be a great incentive for your preferred customers. Now you can embed bar codes in your print advertisements, catalogs, and on merchandiseconverting the printed page into a two-way communication channel between you and your customerscreating fast, efficient order entry and reducing the need for expensive, labor-intensive call centers. 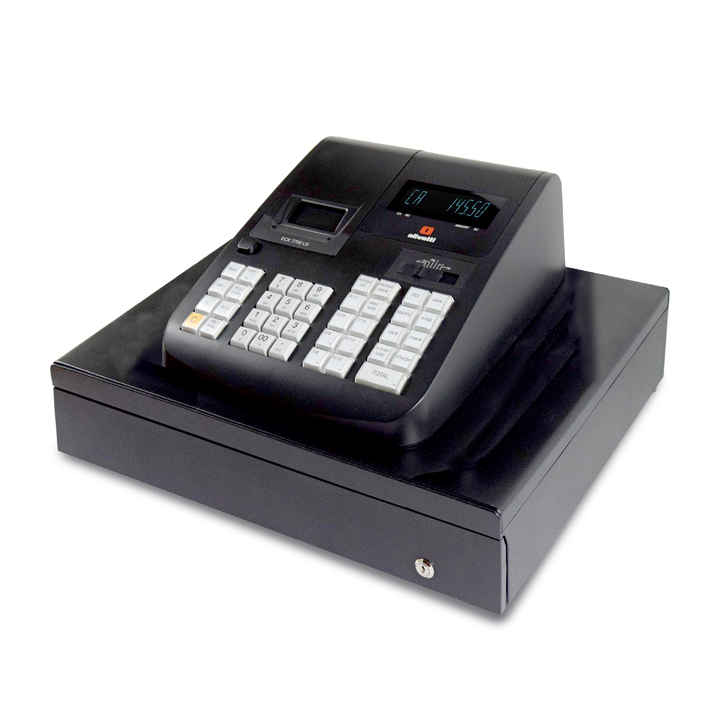 When used with an Internet/intranet store kiosk, the CS 1504 doubles as an in-store, mobile shopping tool. Shoppers can also use it to scan items for further information on price, availability, features, rebates, special offers or similar products. Merchants can respond with one-to-one marketing messages. With the CS 1504, customers simply point and click. 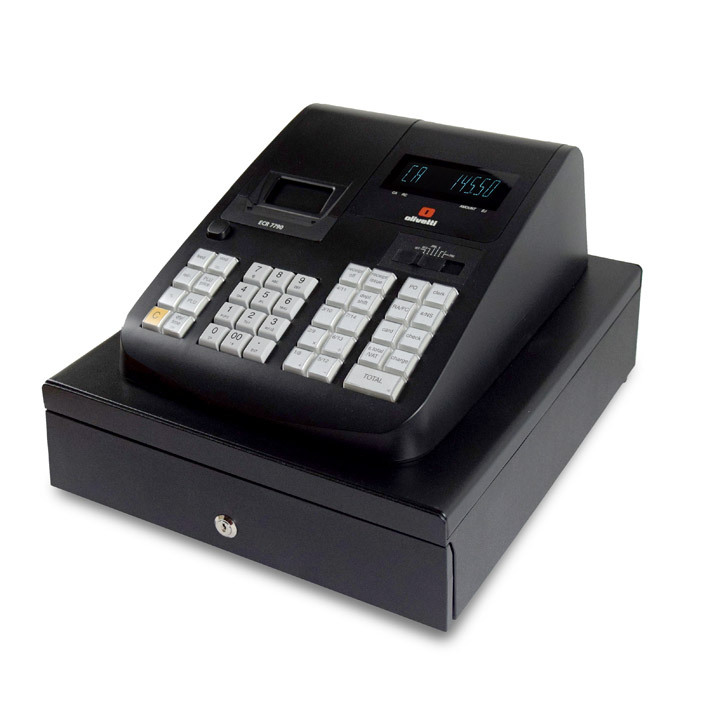 Any bar-coded item is quickly and easily scanned and captured. Up to 150 codes can be stored in the internal memory and removed by the user at any time. Captured bar codes are easily uploaded to a host application via cable connection. Plus, the CS 1504 also acts as a tethered scanner when attached to a host system. Built into every CS 1504 are Symbol's award-winning quality, reliability and service. Symbol remains a pioneer in creating e-business solutions for almost any application. Symbol wireless networks, advanced bar code technology and net appliances are creating new ways to reach customers online, in the store, and at home. With the CS 1504 Consumer Memory Scanner from Symbol Technologies, the formula for your success is simple: You supply the scanner. You satisfy the customer. You make the sale. Easy and intuitive to usejust Point, Click and Scan! CS 1504 SDK is available free of charge to all program developers and can be downloaded from Symbol. Part No. CSX Printed in USA 10/01 ©2001 Symbol Technologies, Inc.
company, as scope definitions apply.